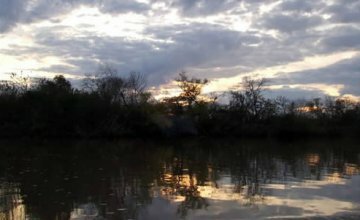 A tour around the Delta delights visitors with nature and tango. Unforgettable from every point of view. 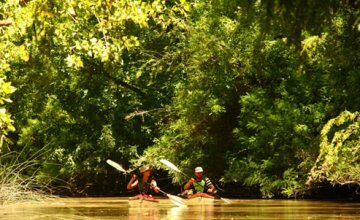 The Paraná Delta dazzles nature enthusiasts with its countless rivers and creeks, perfect scenes to paddle on a kayak. A suitable ride for everyone. 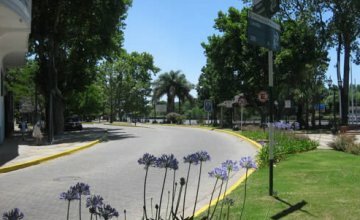 Close to the River Station, Paseo Victorica displays one of the prettiest nooks in Tigre. Always in the sunshine, we enjoyed the river, a snack and some of the most interesting local museums. 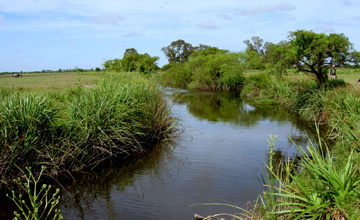 The delta is one of those unforgettable sites that remain forever in the memory of its visitors. 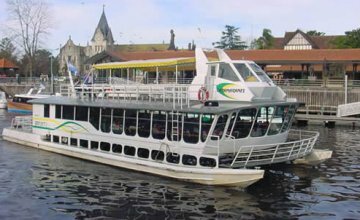 Sailing across this area is the best choice to get to know its rivers, its islands and its people from the inside. 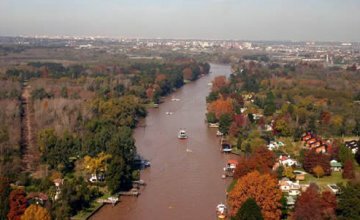 A few minutes away from the City of Buenos Aires, Tigre and its delta leads us deep into a natural scenery where the thickness of the shrubland is embraced by various channels of reddish waters. 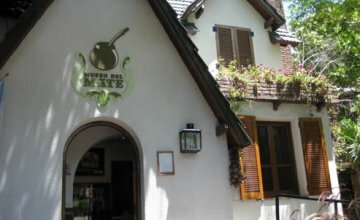 One of the most typical Argentinian habits has its museum in Tigre. 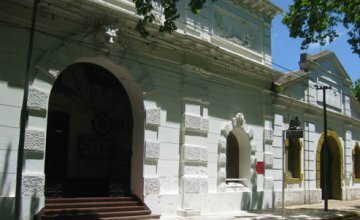 The Museum of Mate displays a complete collection a few meters away from the River Station. 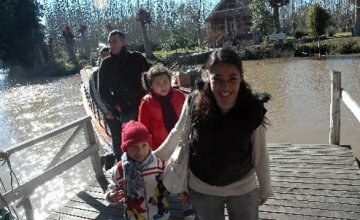 Not everything is nature and quietness in Tigre. 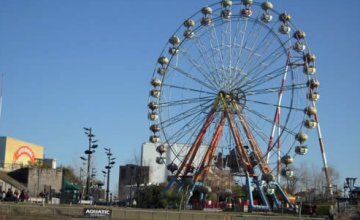 There is also another option: the amusement offered by Parque de la Costa’s roller-coasters, shows and rides. 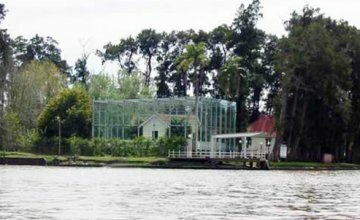 In the core of the Delta there is a very particular house inside an impressive glass box. 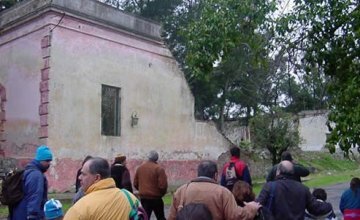 It would belong to Domingo Faustino Sarmiento, “Father of the Classroom” in Argentina. This is not the entangled and labyrinthic world of Jorge Luis Borges but a refuge full of charm and nature a few minutes away from the city. 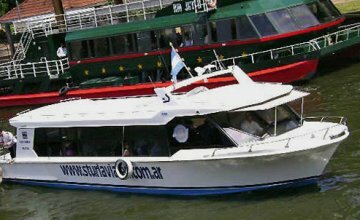 For over 35 years, Catamaranes Interisleña has offered these rides. 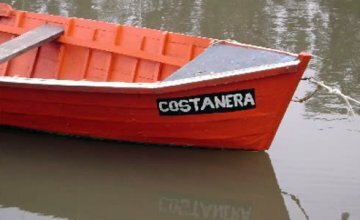 Ideal for those who, in addition to sailing the river, like to enjoy a nice cup of tea, or coffee or be delighted by a piece of cake. There are people who seem to come from another planet. 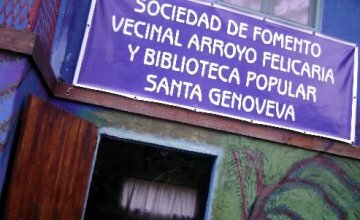 At the Tigre Delta, a group of men and women still experience the dream of taking books down for the islanders to read. 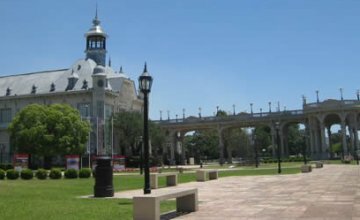 Tigre, land of rivers, shelters the National Naval Museum, a space full of details and history that lets visitors learn about the past of navigation both in the country and abroad. The dream has come true. A group of islanders gets together every weekend at the Delta to enjoy popular theater. 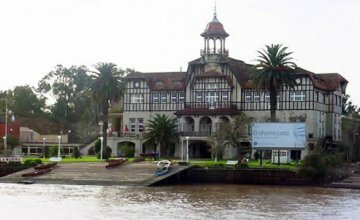 An essential part of our heritage, the former Tigre Club and, at present, Tigre Art Museum which houses a fine collection of figurative art including that of the great masters, stands on the coast of the Luján River. 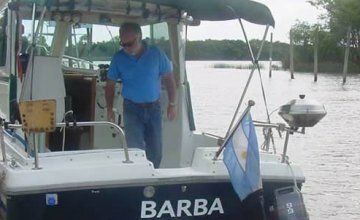 The Martín García Island is magical. 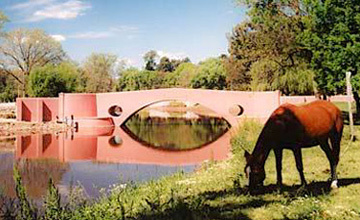 There, nature and history coexist daily as they are the protagonists. 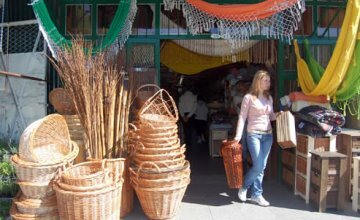 A few minutes from the City of Buenos Aires is a distinctive and paradisiacal geography overwhelmed by breathtaking nature called “the low lands”.